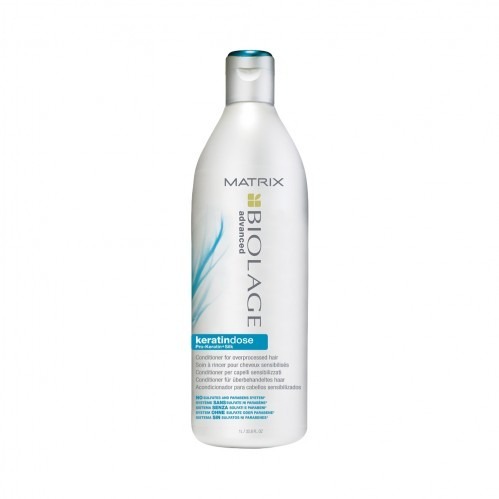 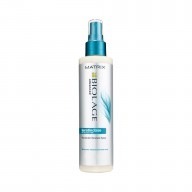 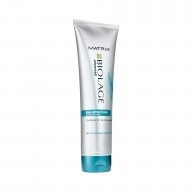 Revive your hair with Matrix Biolage Keratindose Conditioner 1000ml, a smooth conditioner carefully formulated to treat damaged and chemically treated hair. 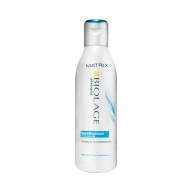 Providing active support against tangled hair, this conditioner restores and repairs each strand, to make your hair more manageable for the day ahead. 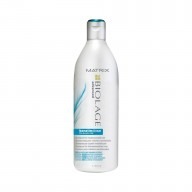 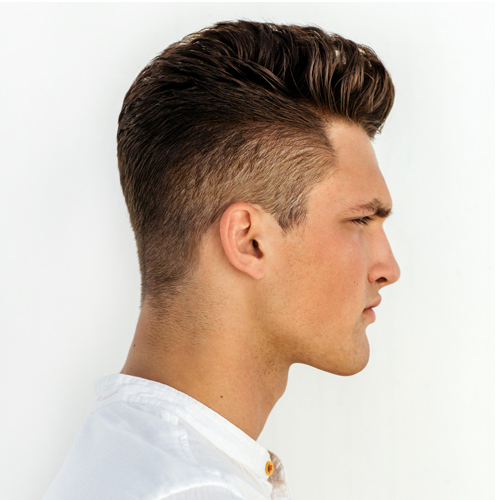 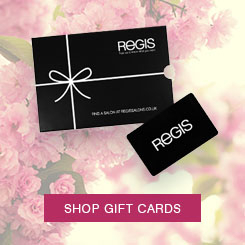 With Pro-Keratin and silk extract, it softens and moisturises, to give your hair the treatment it deserves.